Curling Quebec launched a growing number of development programmes in the past year, all of which aim to build awareness and engagement around our sport in our province. None of these initiatives could have taken off without the support and donations received from our friends. Over the past 12 months, we have been able to add three new development programmes that are now offered to all member clubs, at no charge to them. Funding has also allowed us to expand existing services to address the growing needs of the curling community in Quebec. The first edition of Tic, Tap & Toc, a youth skills competition where kids age 6-13 compete as individuals. It has had remarkable success: 23 clubs participated, with a total of 333 young curlers from all corners of Quebec! We have received overwhelmingly positive feedback from coordinators and we are already planning its second edition for the 2018-19 season. 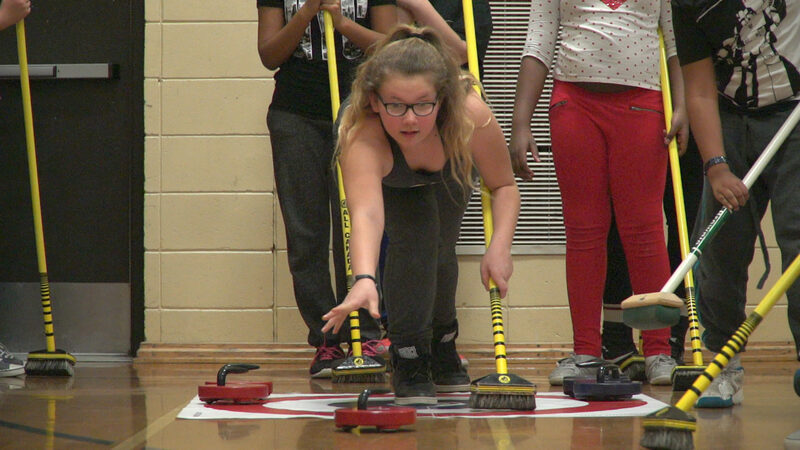 Establish Curling in the Gym as a fun and effective access path to curling for the youth in Quebec, free of charge to any curling club that requests it. 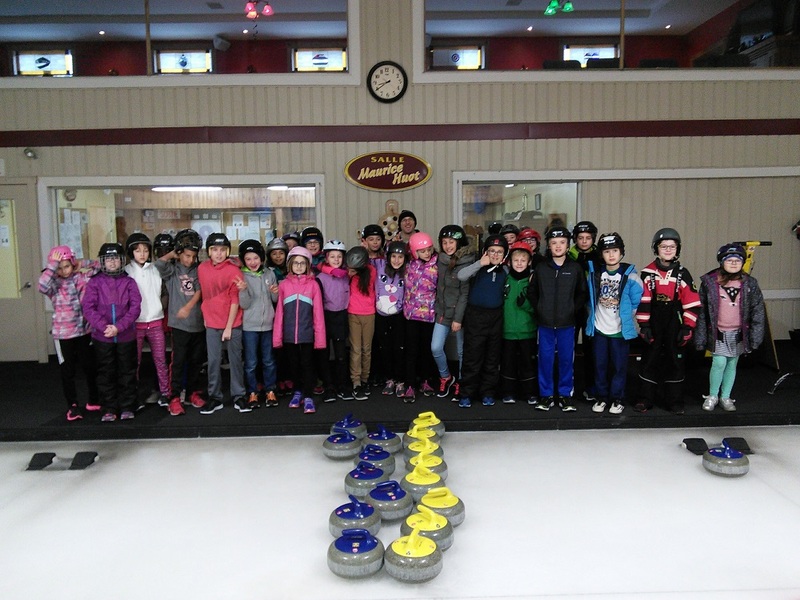 The goal is to initiate students to the sport and entice them to want to try it on the ice at their local curling clubs. The requests for this activity have increased significantly over the past few months and we expect this upward trend to continue. Develop a new game, Cream of the Rock, to bring together a community of those who share a passion for curling by hosting an online “curling pool” that features the official Quebec provincial championships. After only 2 events, we already have 66 participants as of mid-January. The top three participants will each receive a prize. Donations have also supported the continuity of other initiatives such as Igloo 1 & 2, as well as Curling 101. Both programmes are enjoying increased popularity across the province and have helped curling clubs add more members (at times at a rate of 60%!) to their ranks. Your donations are crucial in ensuring Curling Quebec can continue to provide these and many more services free of charge to curling clubs in Quebec. 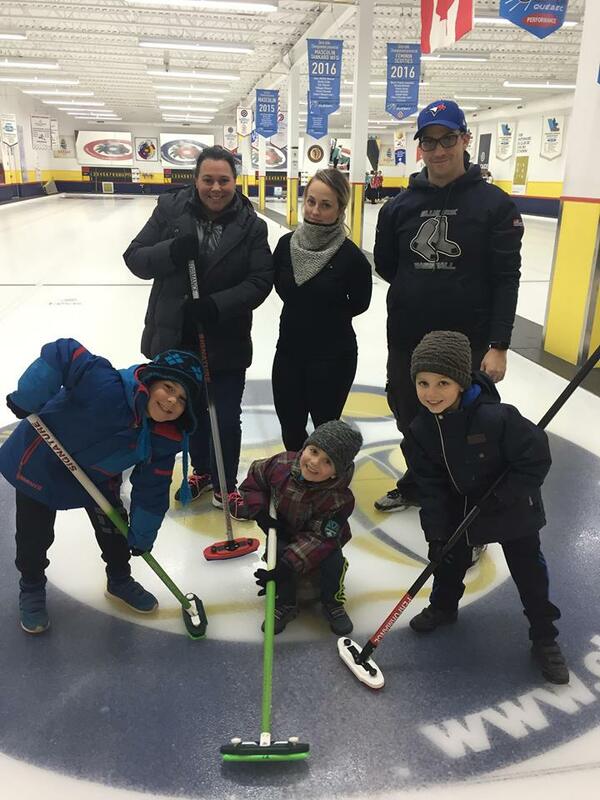 Your generosity directly supports the passion of budding new curling enthusiasts of all ages and provides them the opportunity to explore and nurture it. In particular, your gifts made through the Placements Sports Programme are of significant influence. Curling Québec is part of Placements Sports, a donation matching programme established by the Quebec Government, whereby it pledges to match every donation equal to or upwards of $25 at a rate of 230%. A gift of $25 will therefore raise $82.50 for Curling Quebec; a $100 donation will raise $330, and $500 will be worth a total of $1650 through the Placements Sports matching scale. You will also receive a receipt for your donation that will go towards filing a tax exemption. Learn more about Placements Sports and its benefits (French only). Donate to Curling Quebec here. Donations will be matched 230% thanks to the Placements Sports programme!